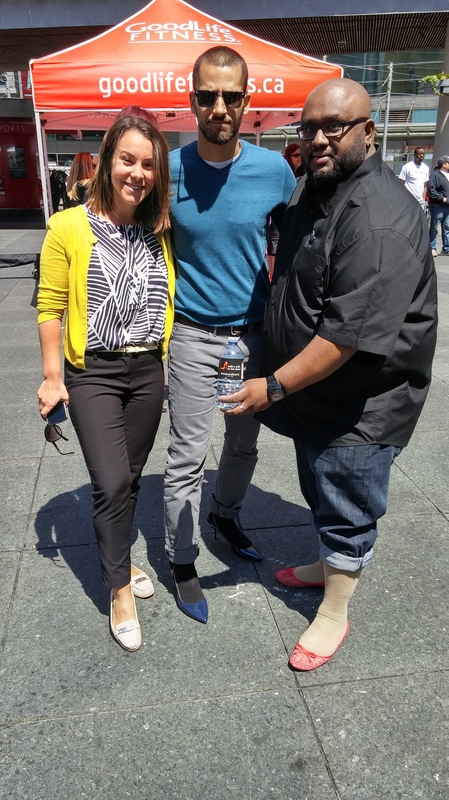 Today was the Walk a Mile in Her Shoes event, commencing in Yonge Dundas Square at 12:00 pm. 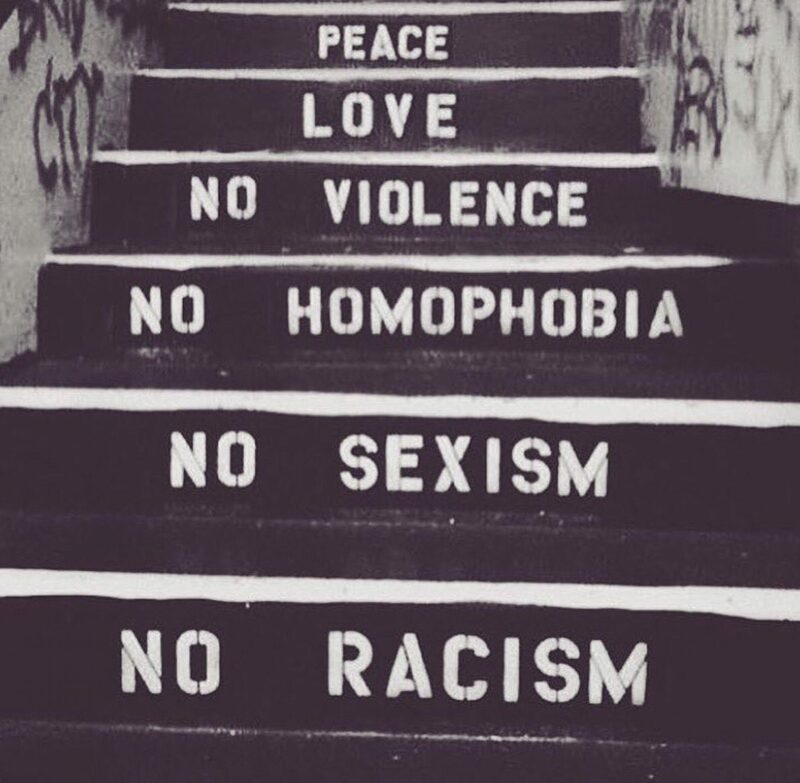 Urban Alliance was present to support our partners at White Ribbon. Before the walk began, the square was filled with participants, including men in high heels, to support women and to stand in the fight to end violence against women. To learn more about the event or White Ribbon, or to support the cause, visit their websites by clicking the links above.